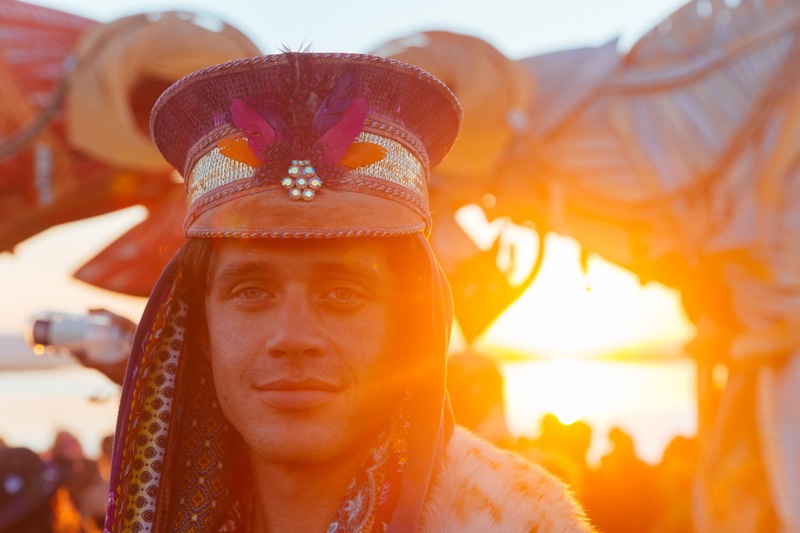 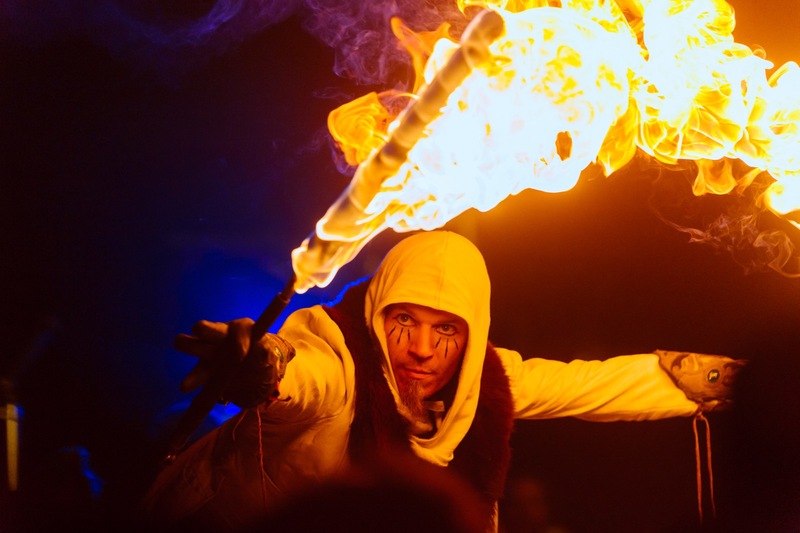 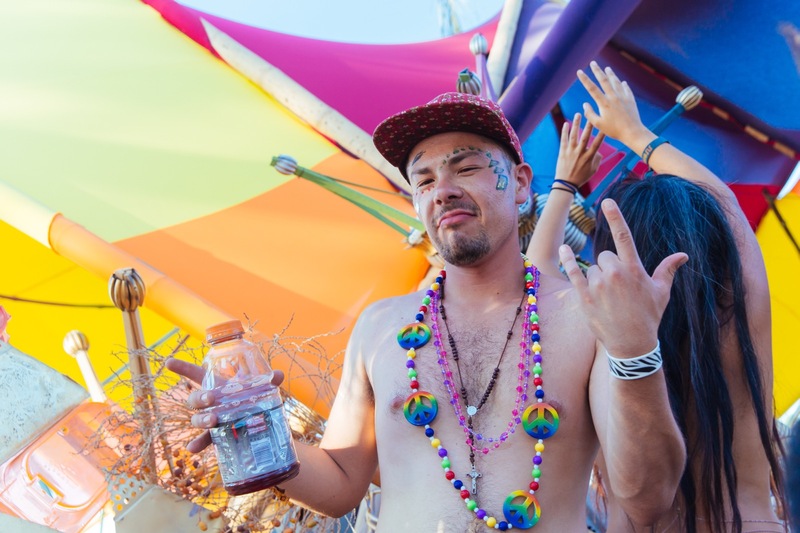 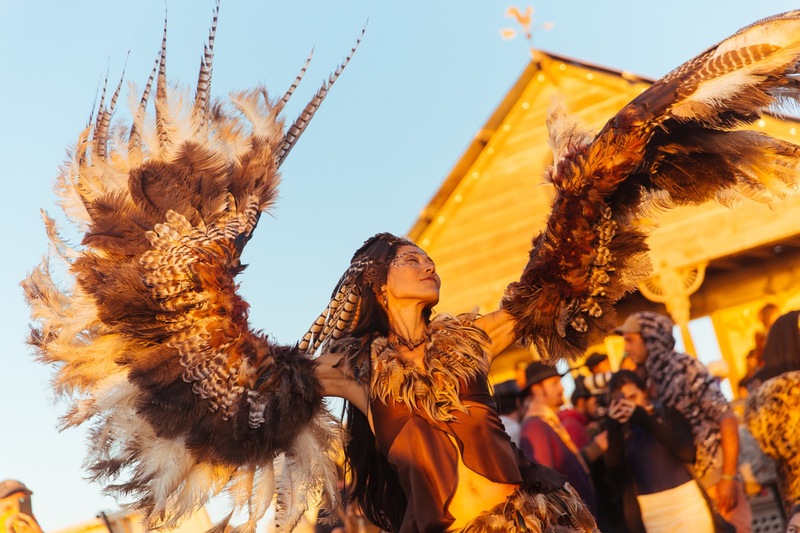 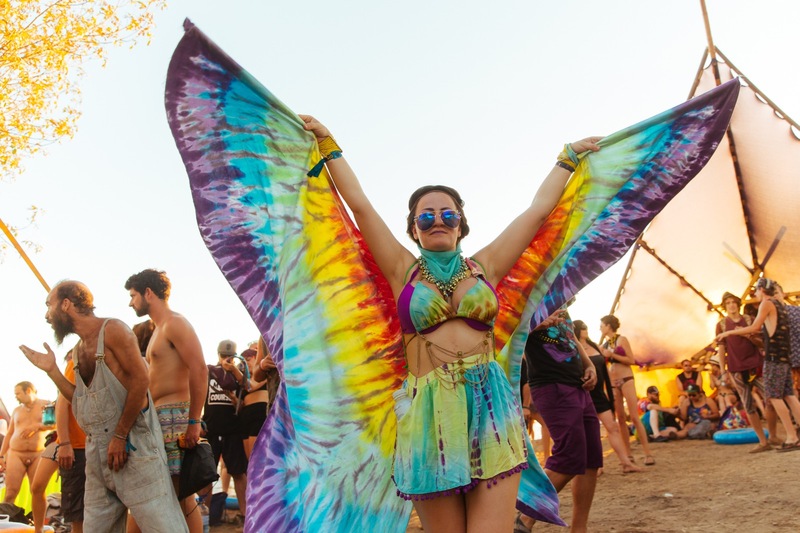 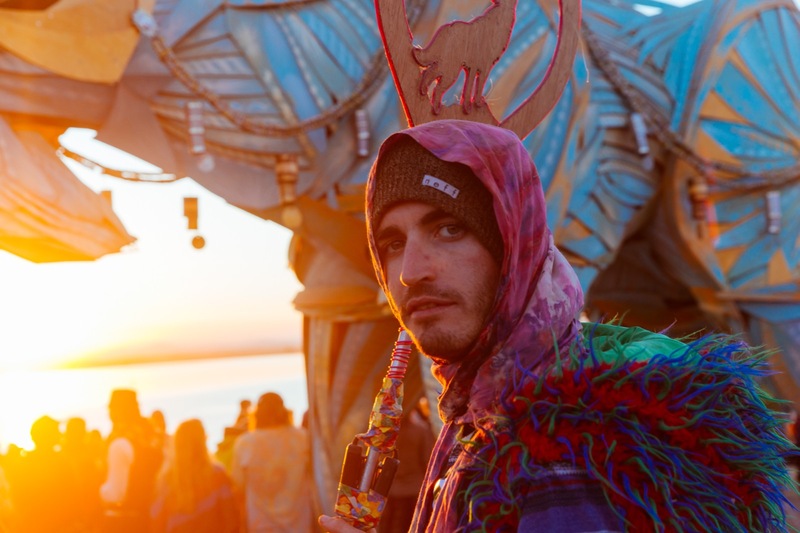 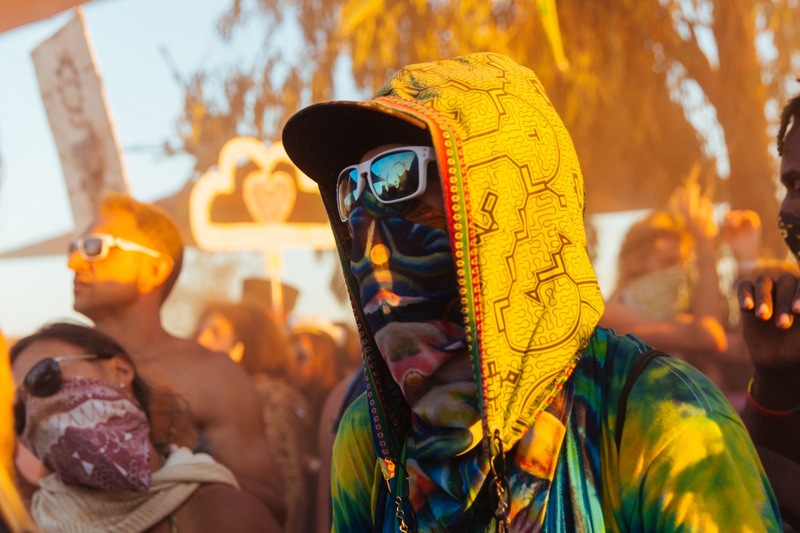 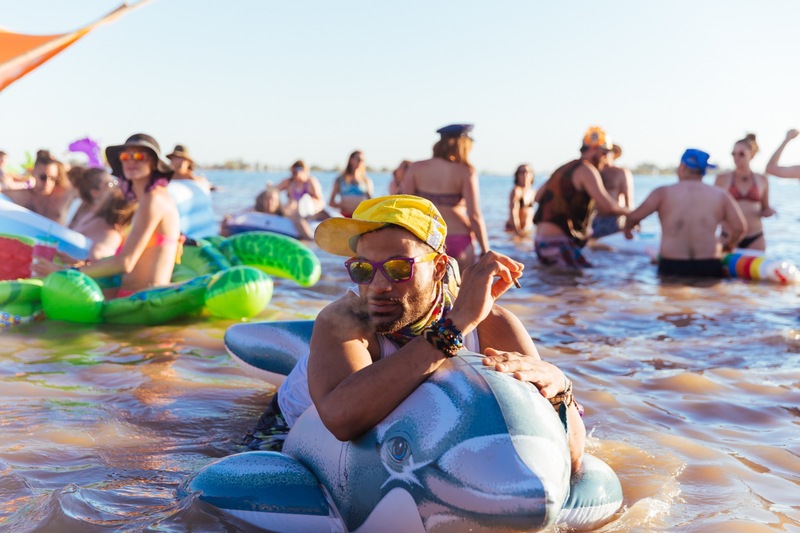 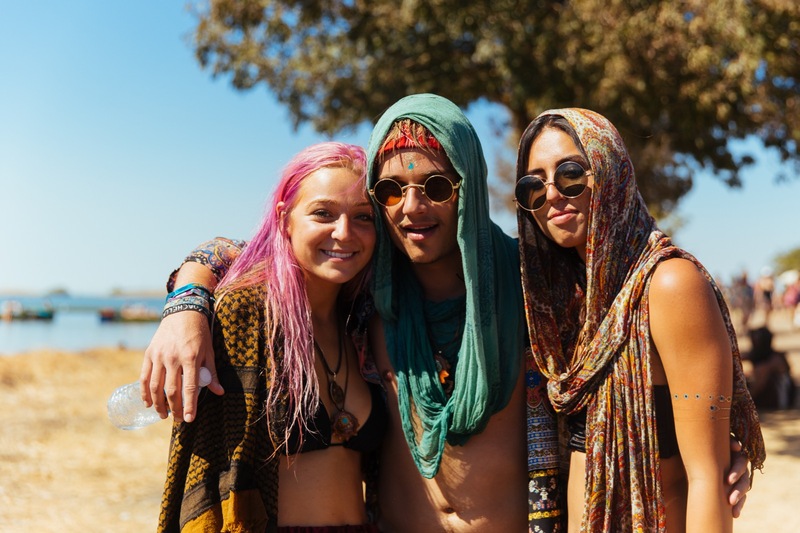 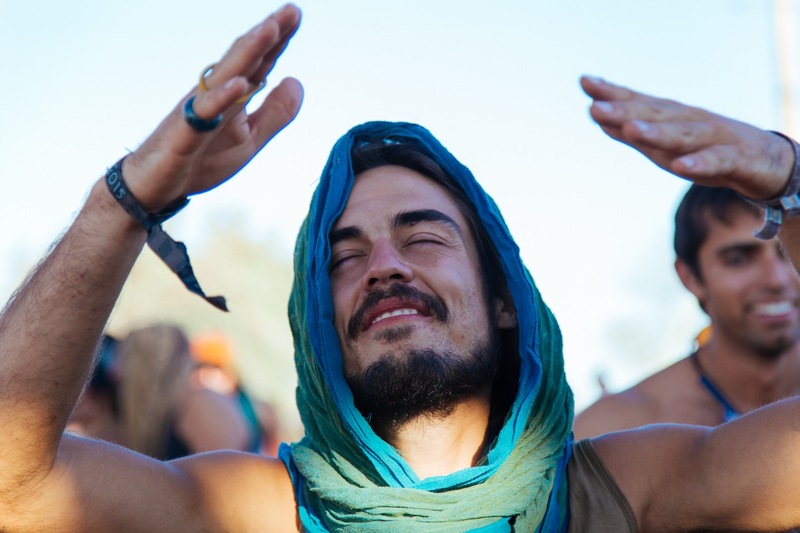 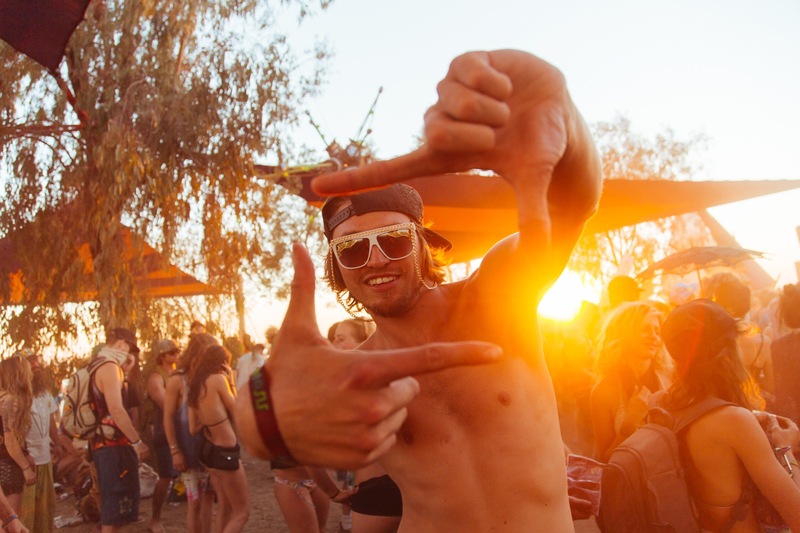 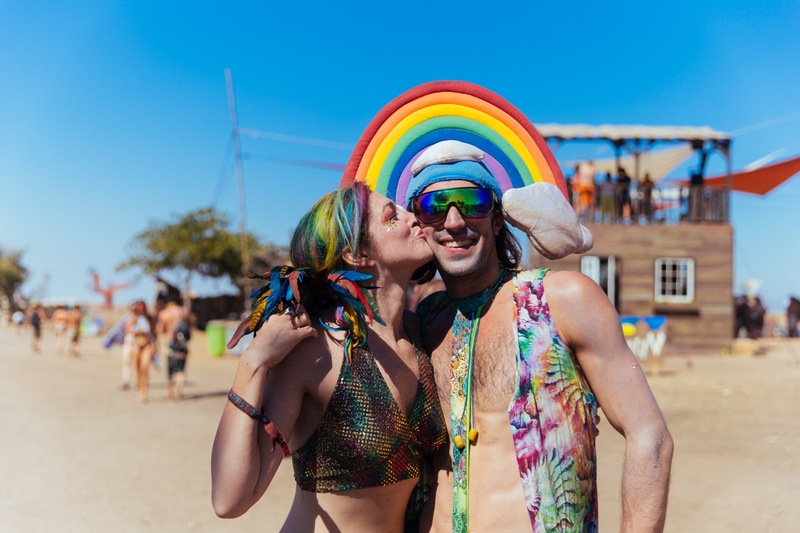 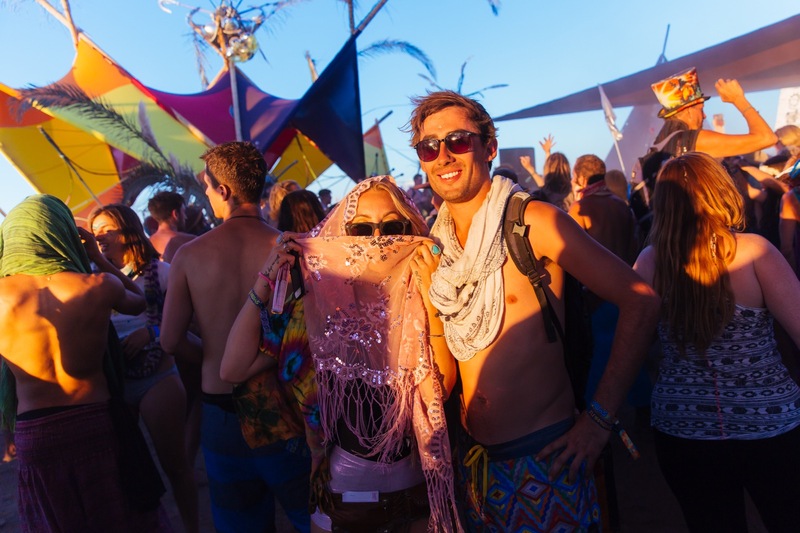 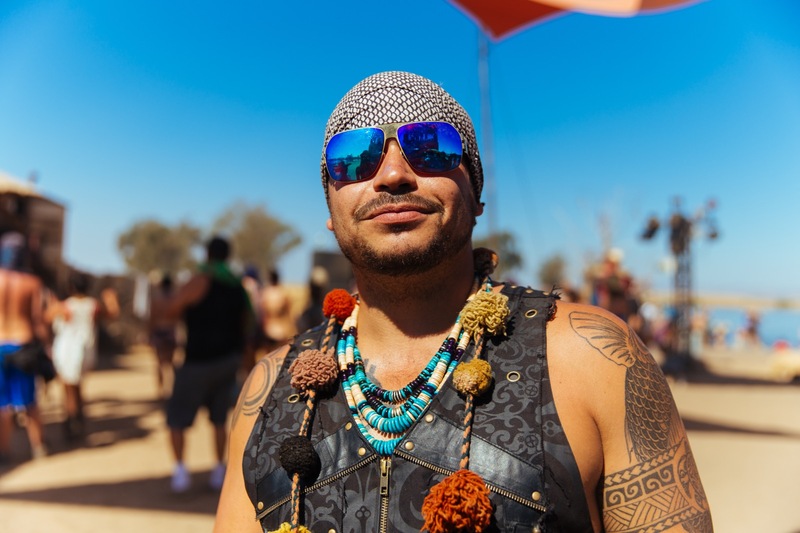 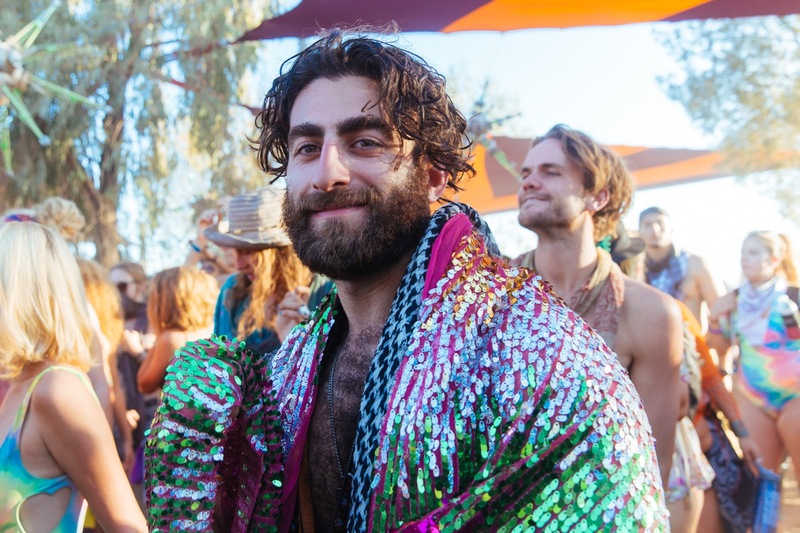 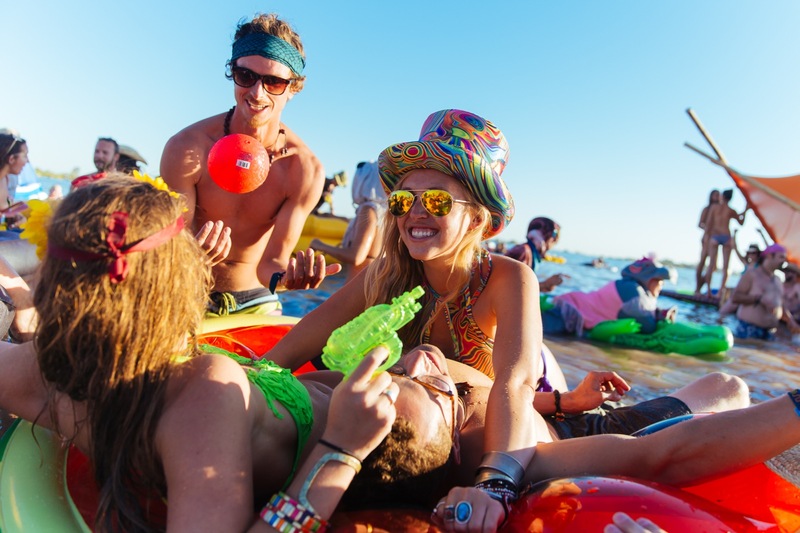 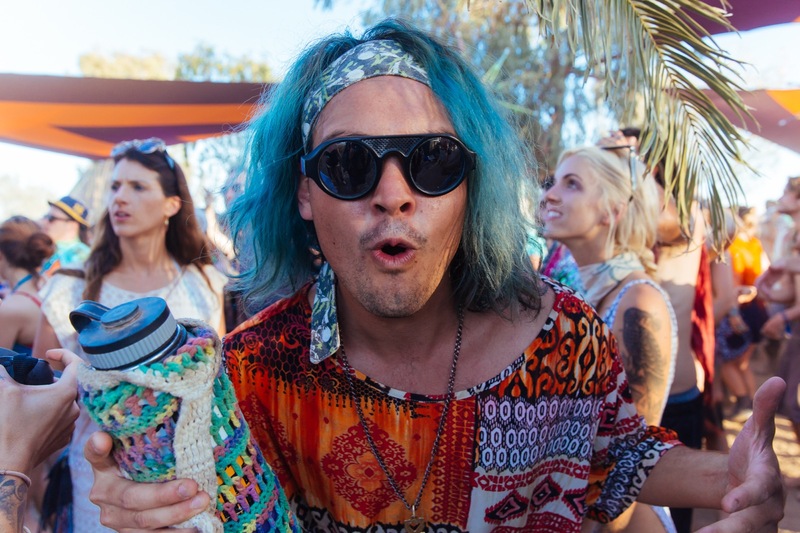 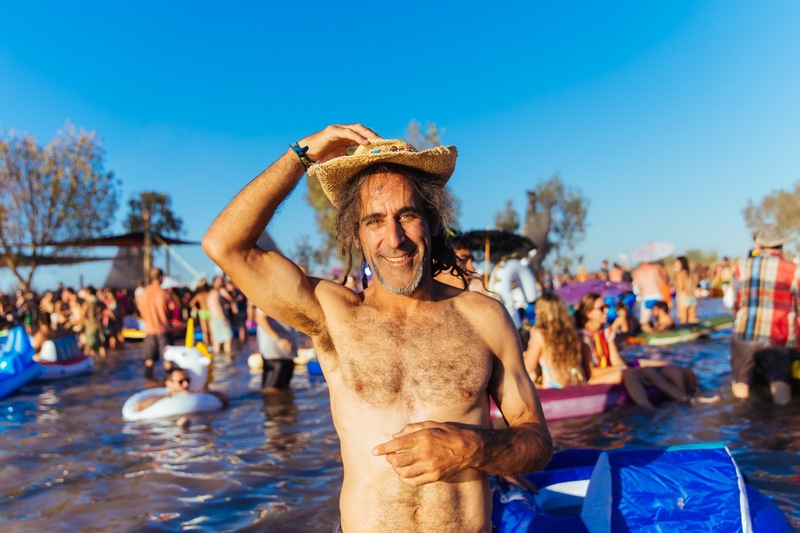 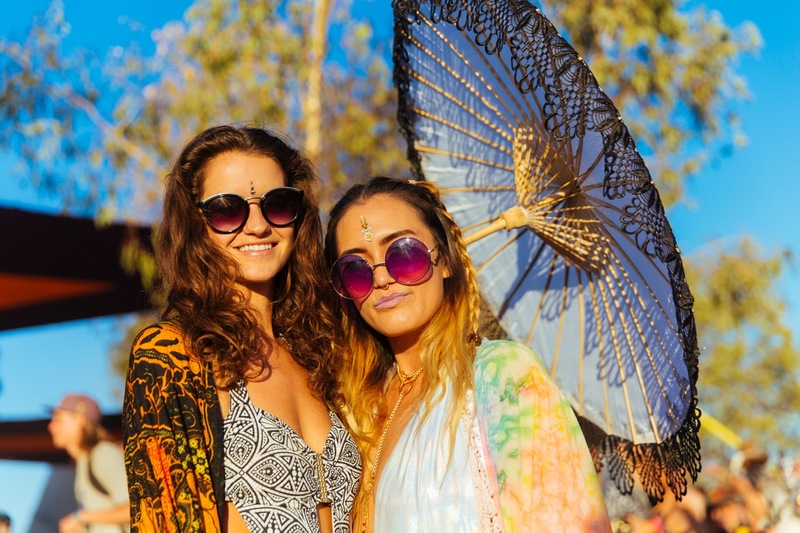 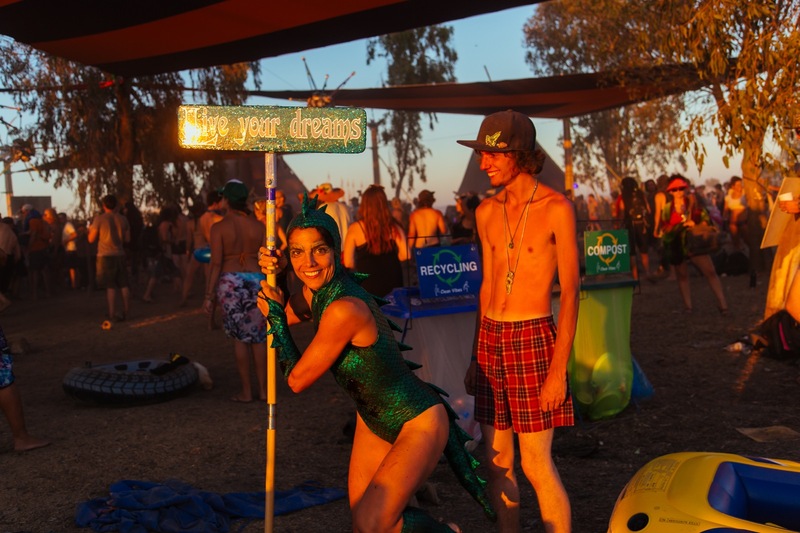 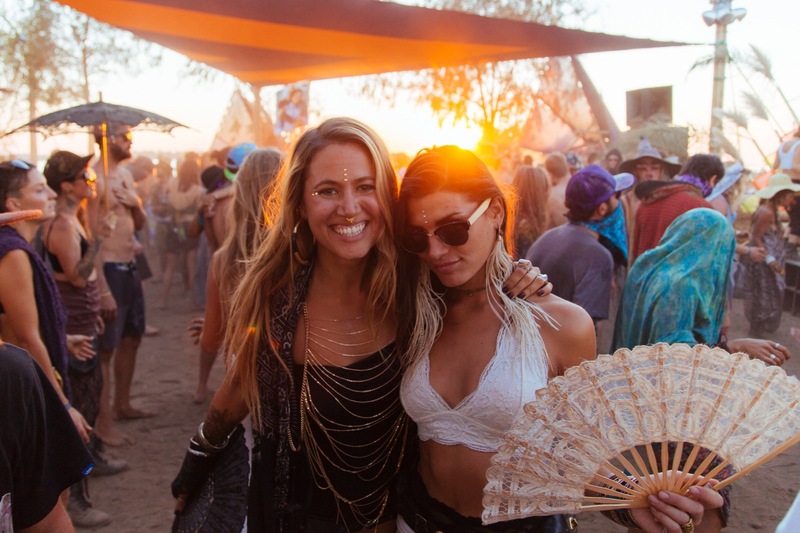 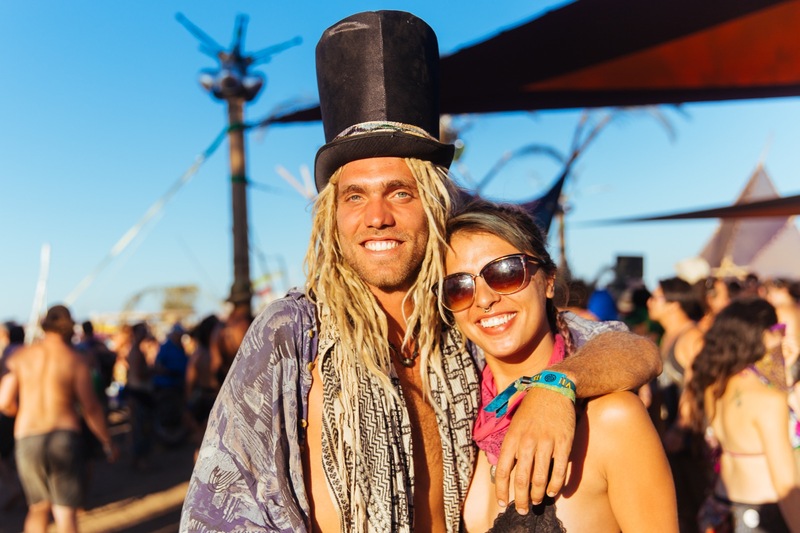 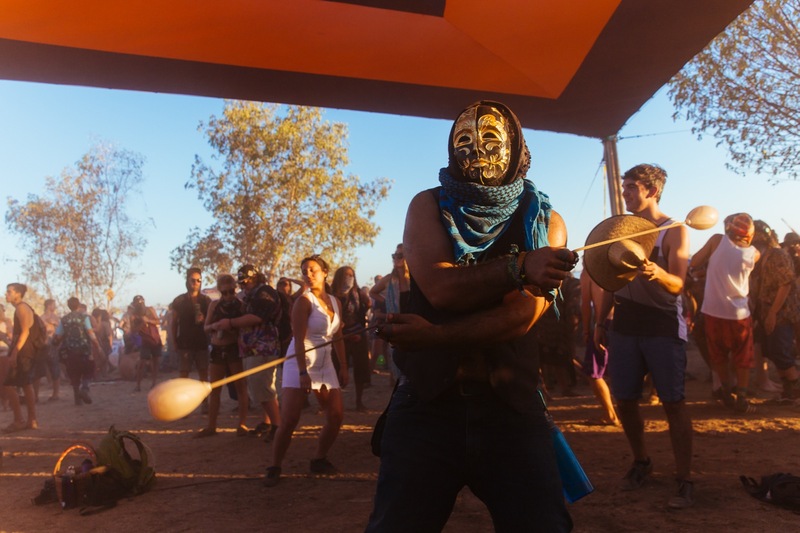 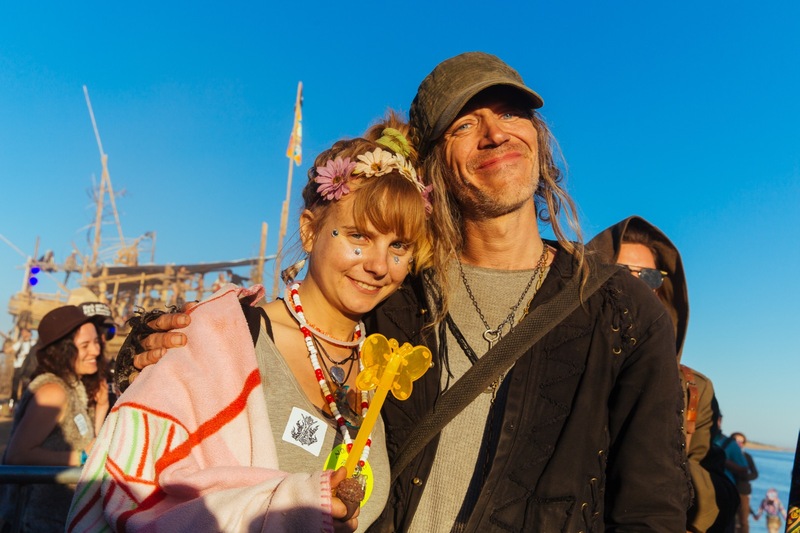 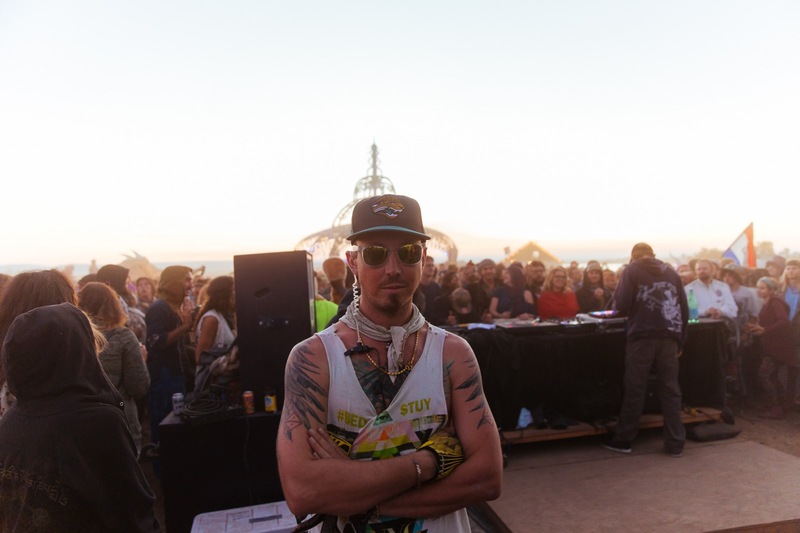 Tasty beats, fancy costumes, floating art boats, sunrise sets, splashing and dancing... Symbiosis Gathering came back full force for its 10th anniversary – and judging by all the smiles, positive vibes were felt all around. 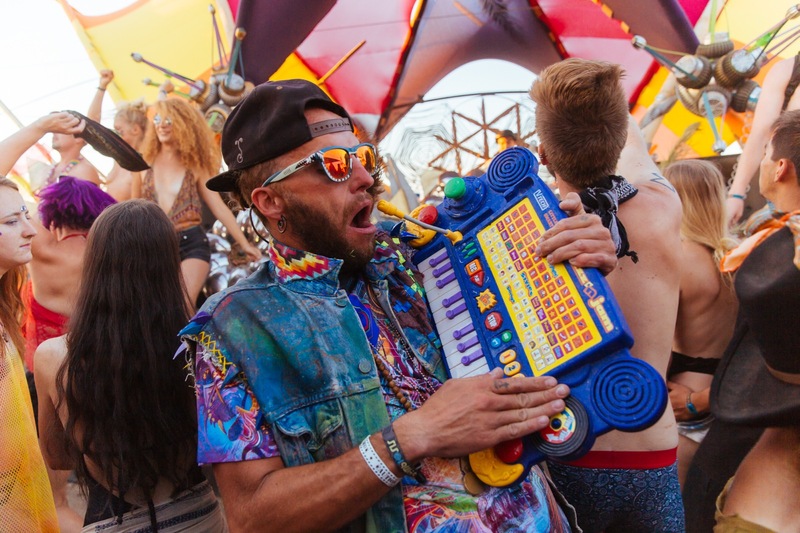 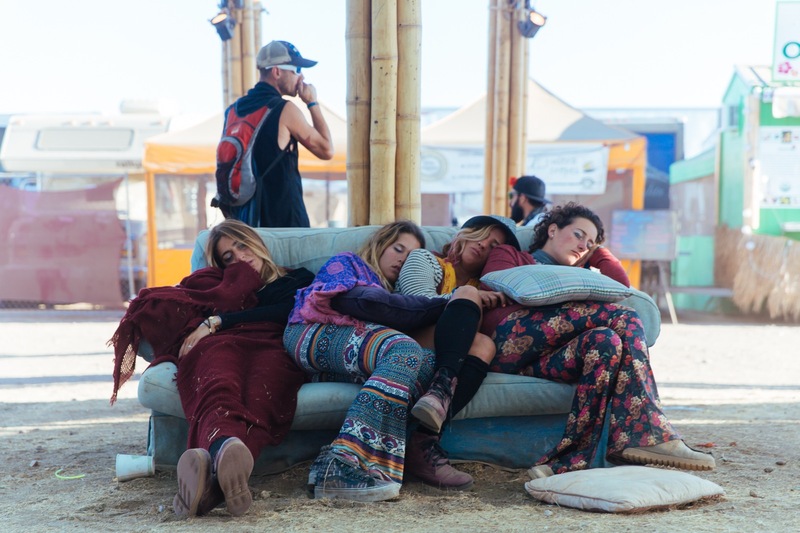 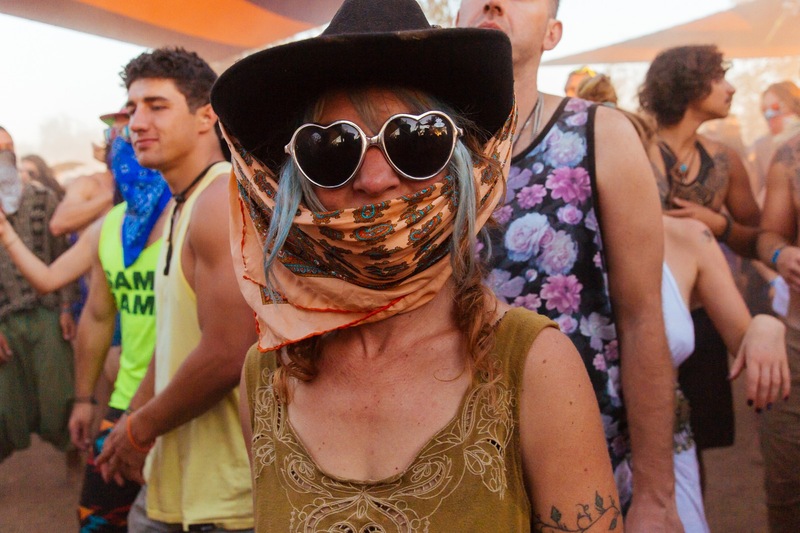 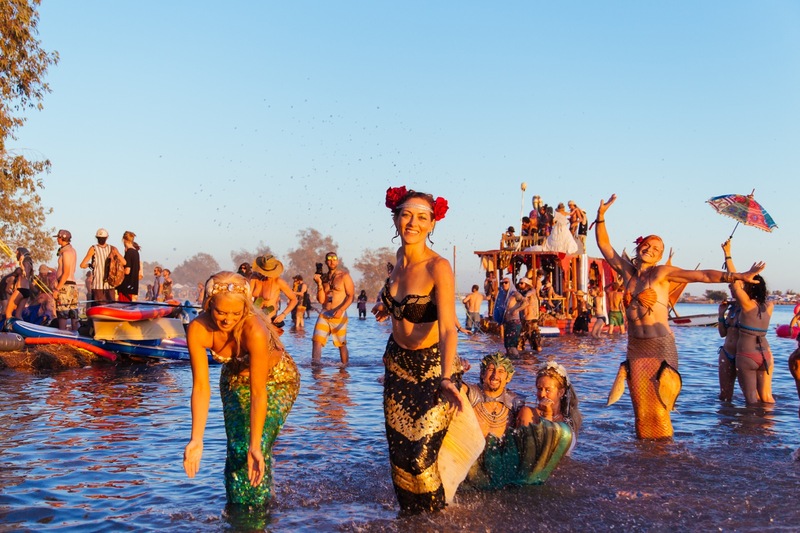 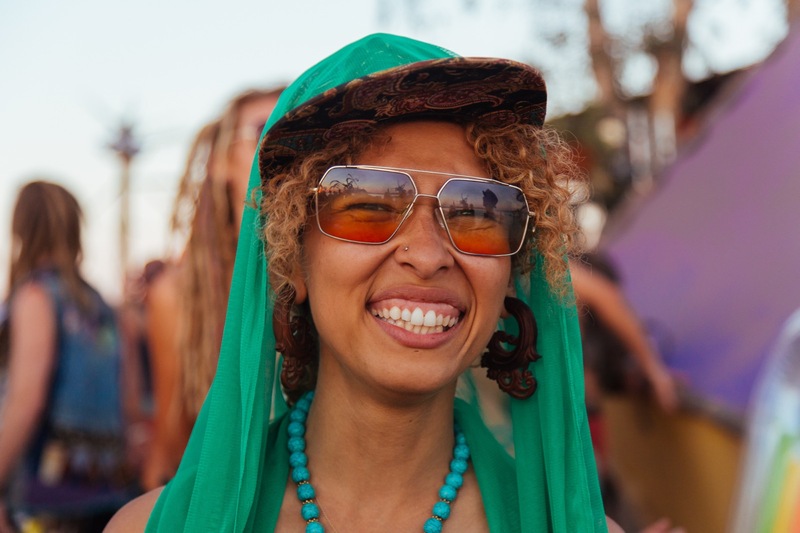 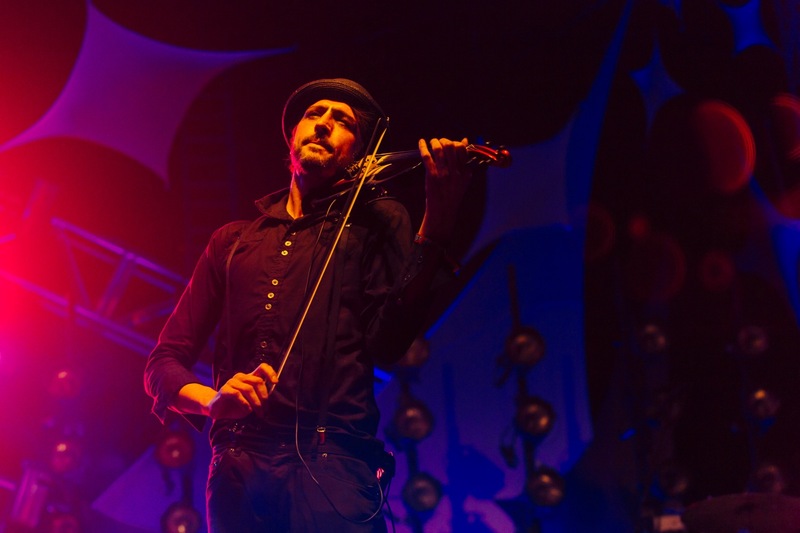 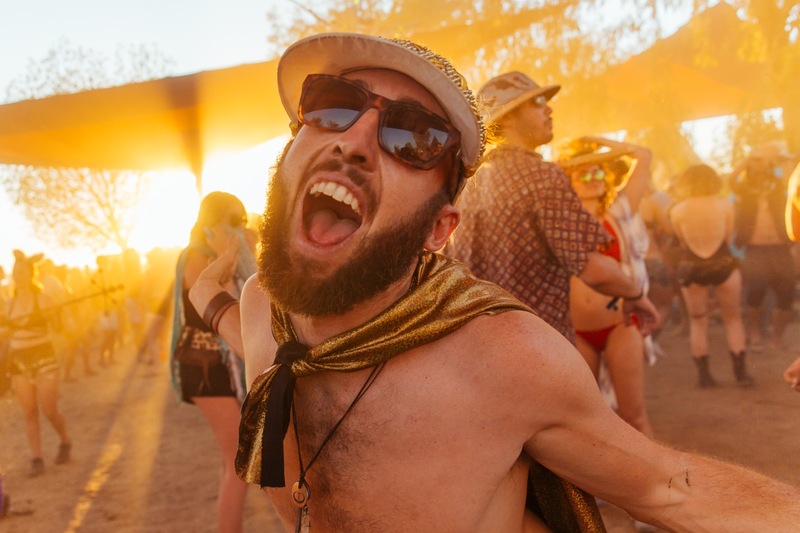 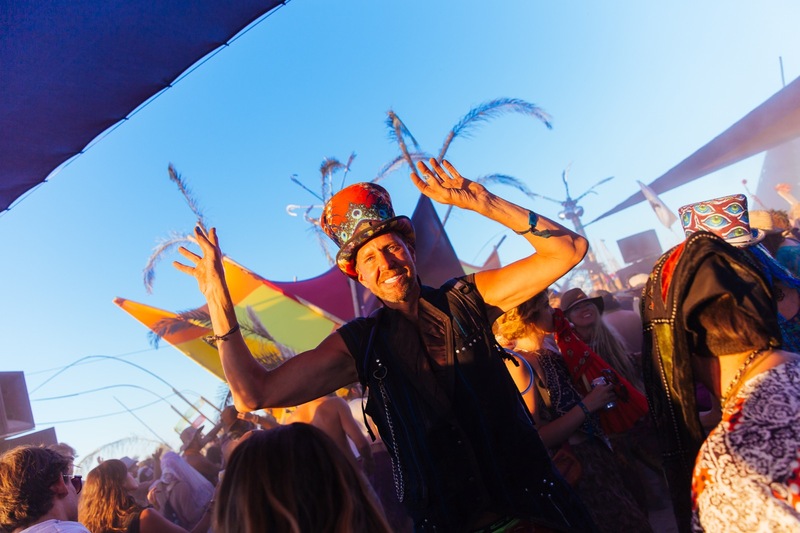 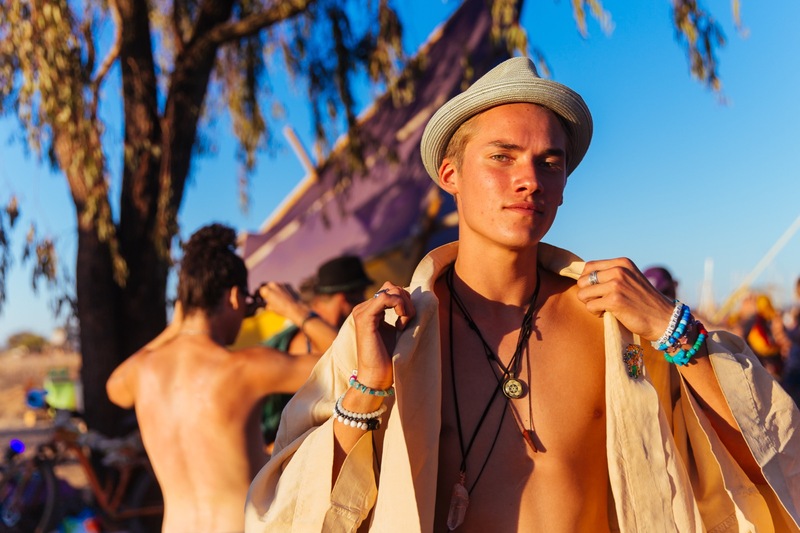 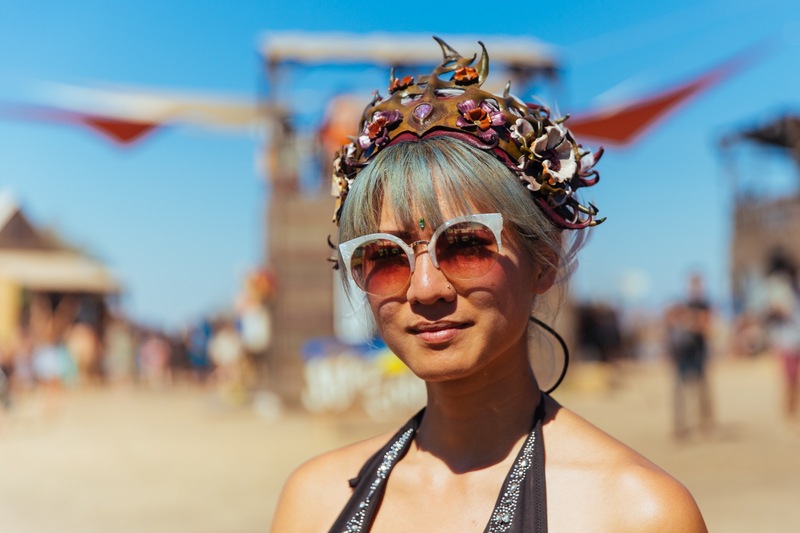 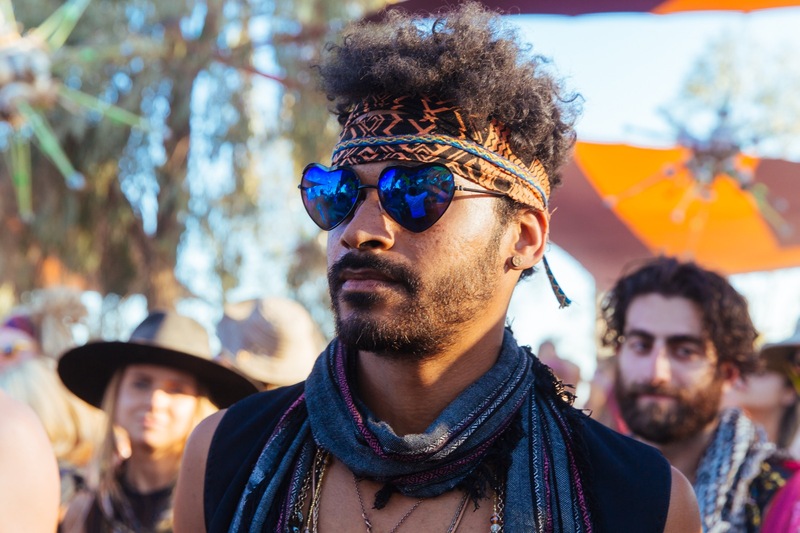 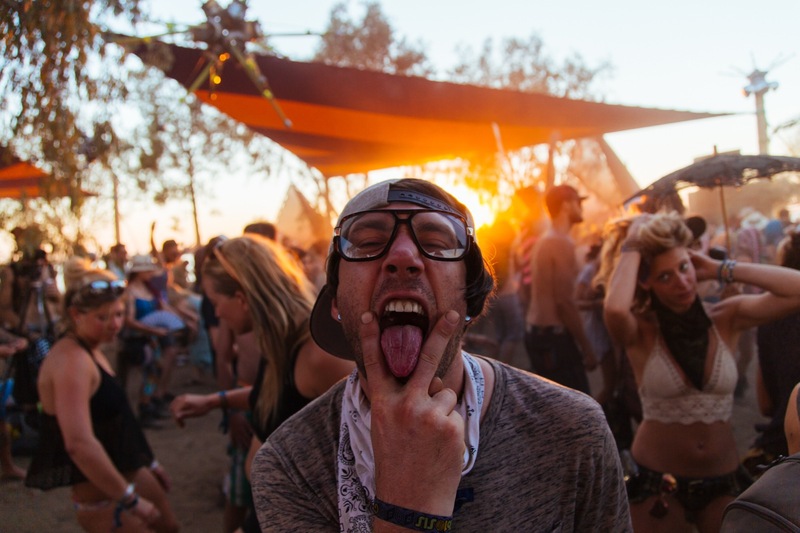 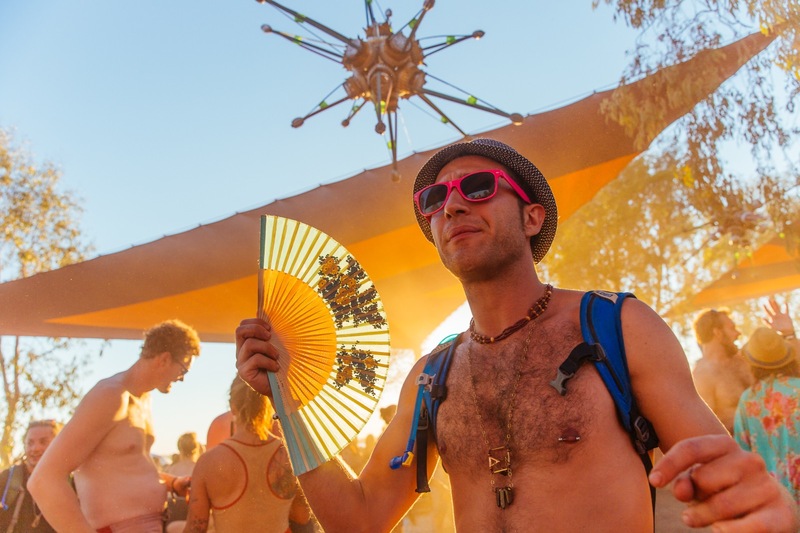 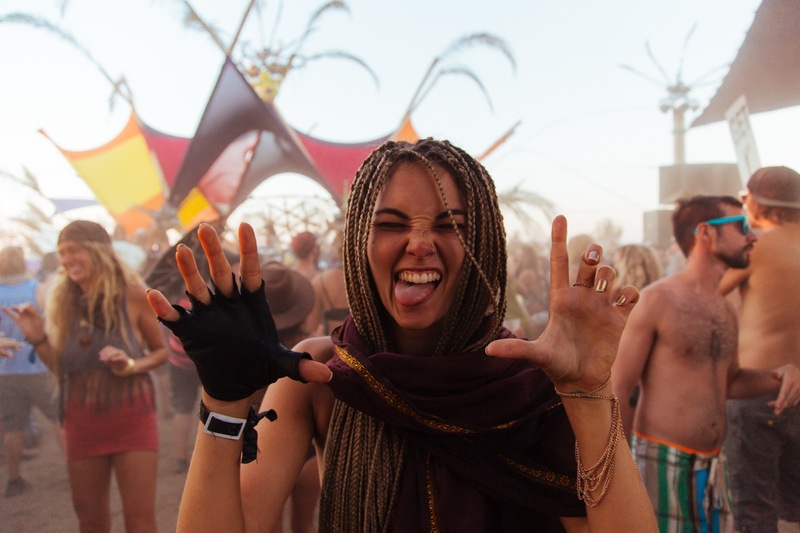 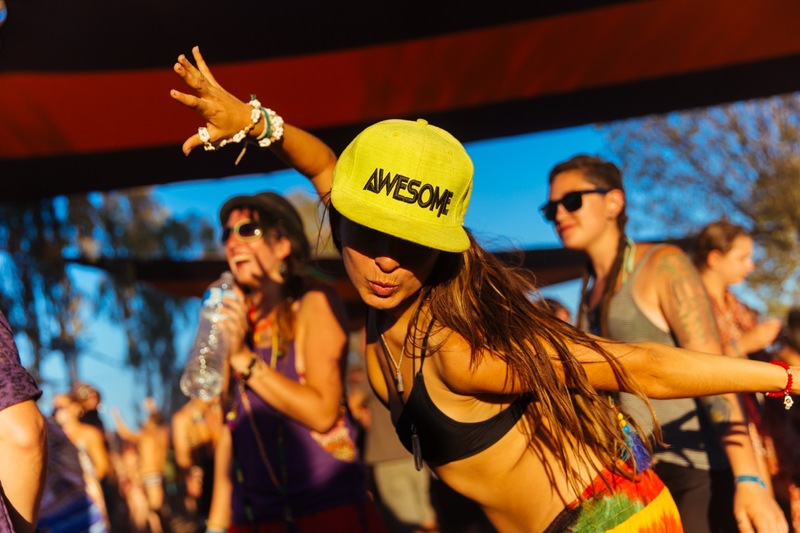 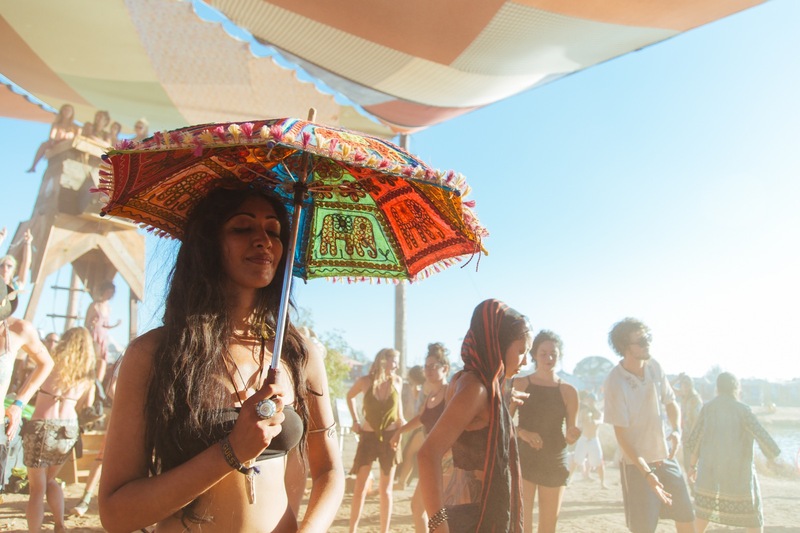 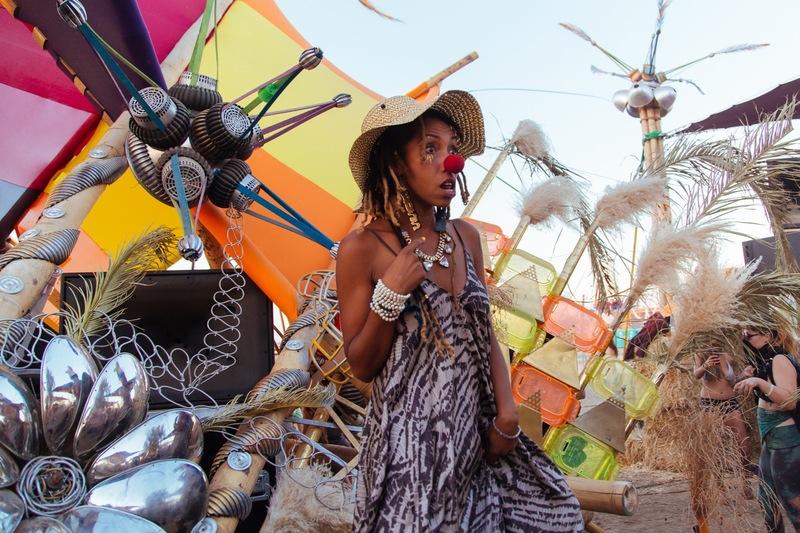 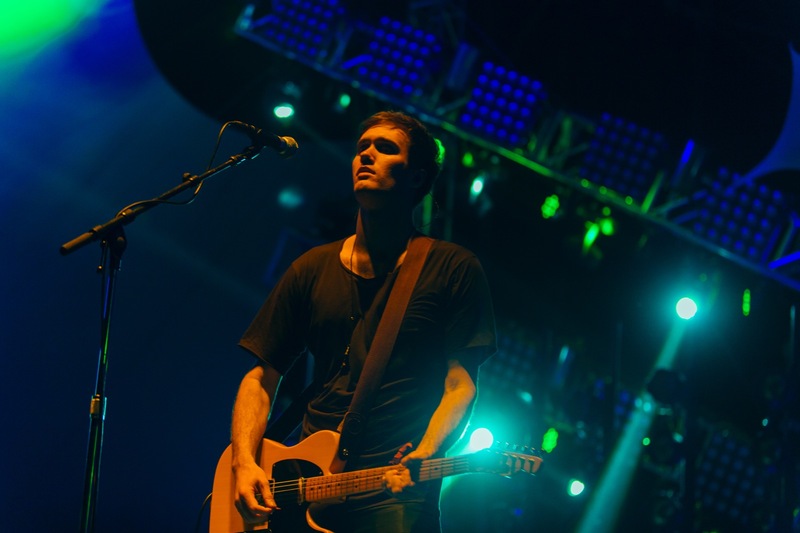 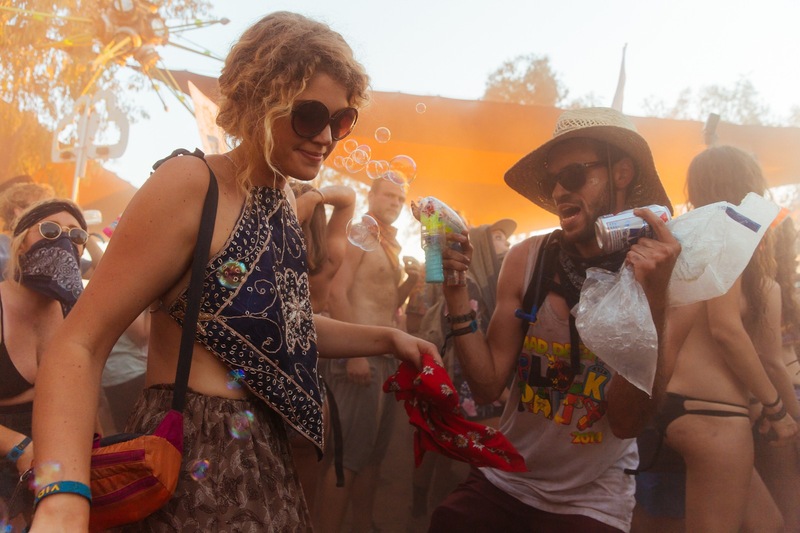 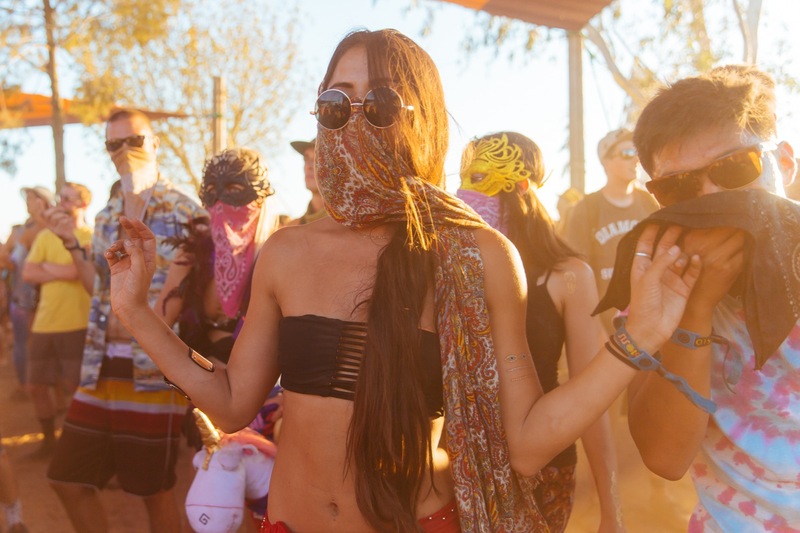 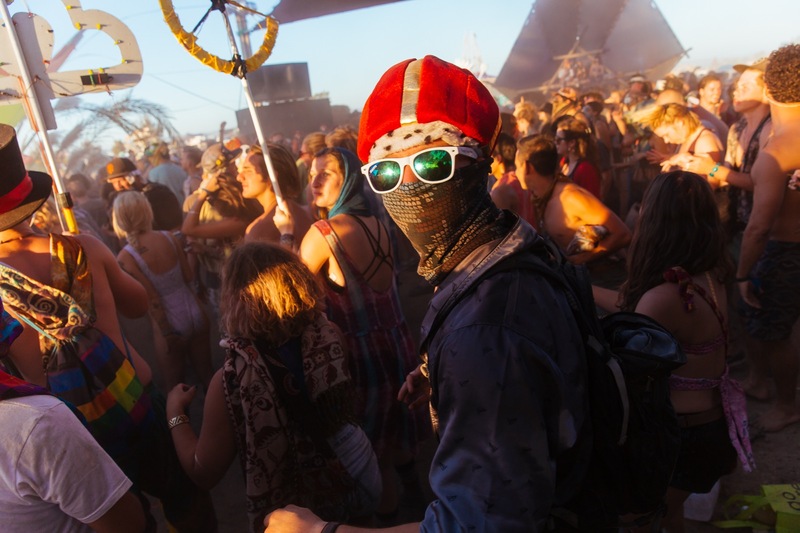 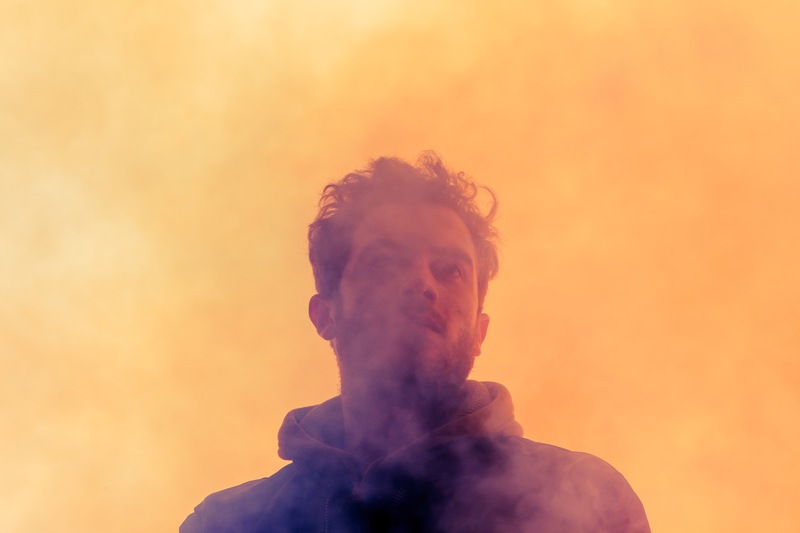 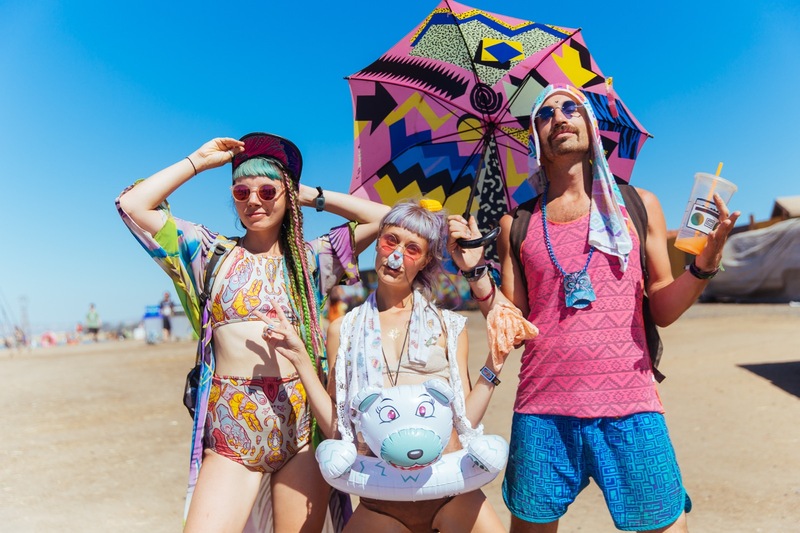 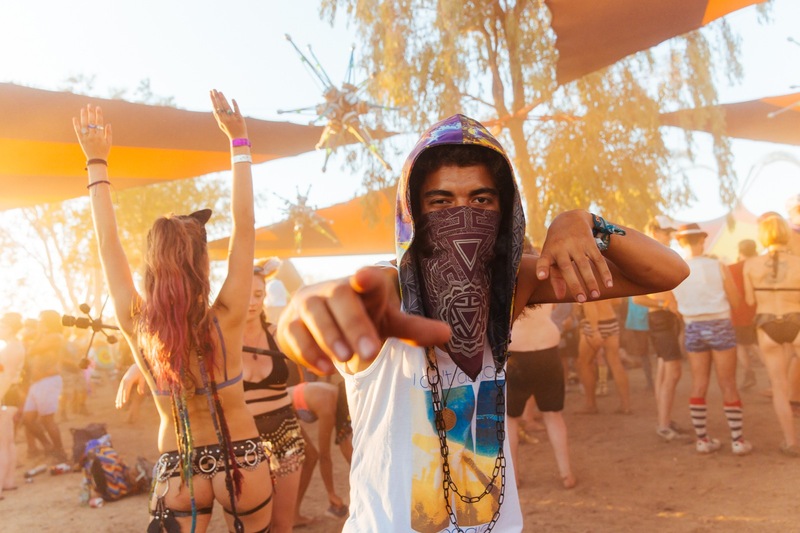 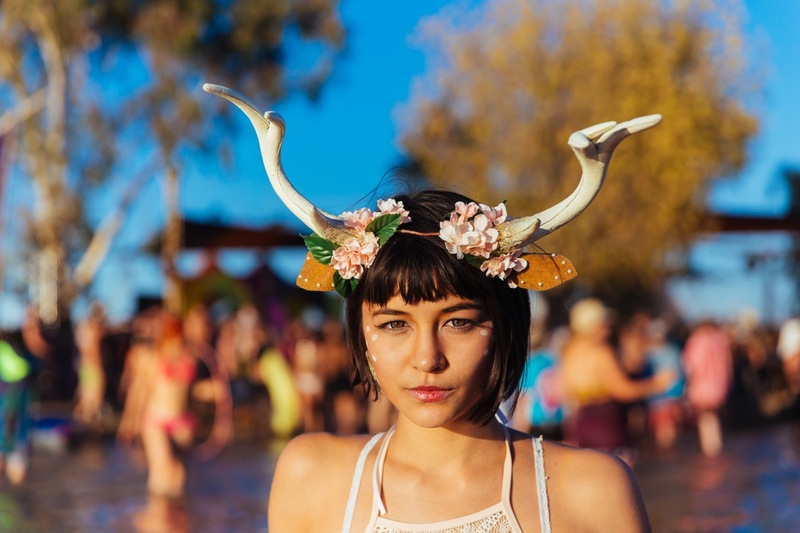 Our friend Galen Oakes did a fantastic job capturing all you festies in your glorious prime. 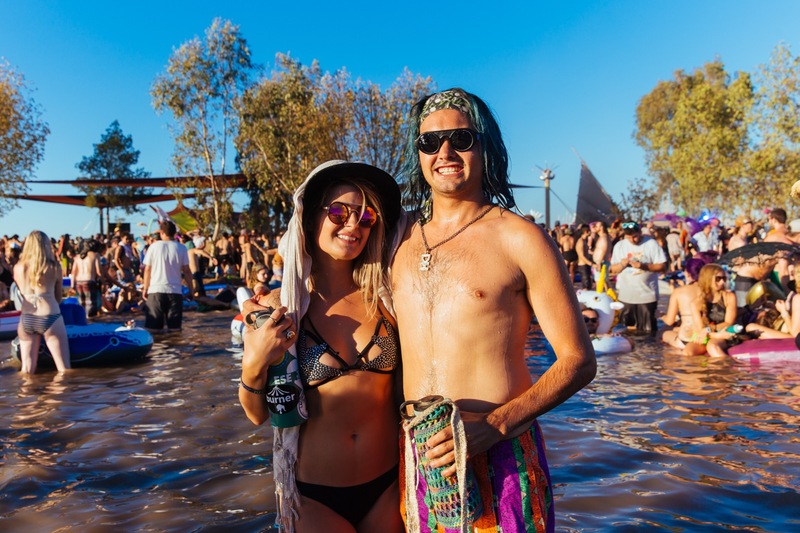 Find yourself in our gallery below!